REDBUBBLE - 20% off everything. 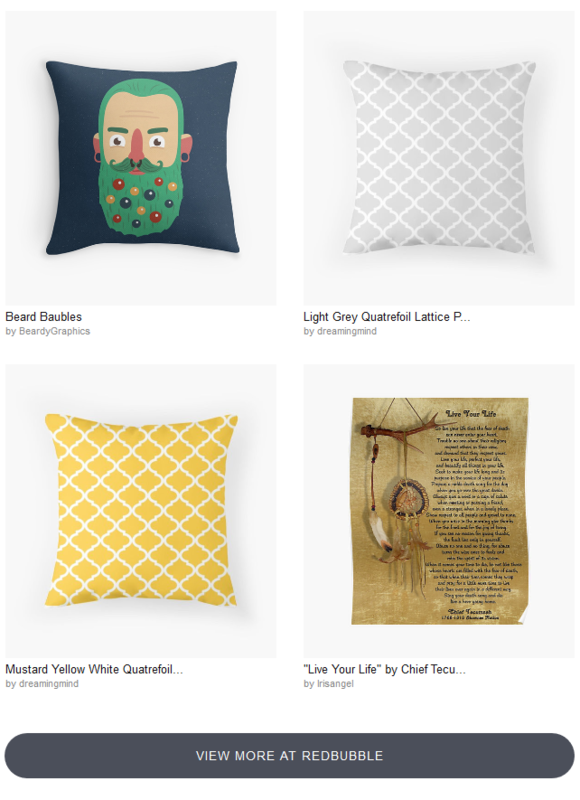 Enjoy 20% off everything at REDBUBBLE - get gifty with it! Applies sitewide, simply use code GETGIFTS, make the most of it because it will expire on November 13th at 11:59pm.